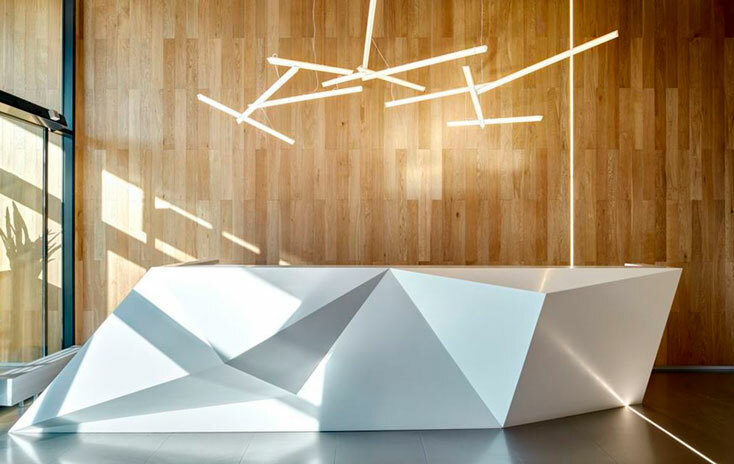 collection visual and formal restraint. 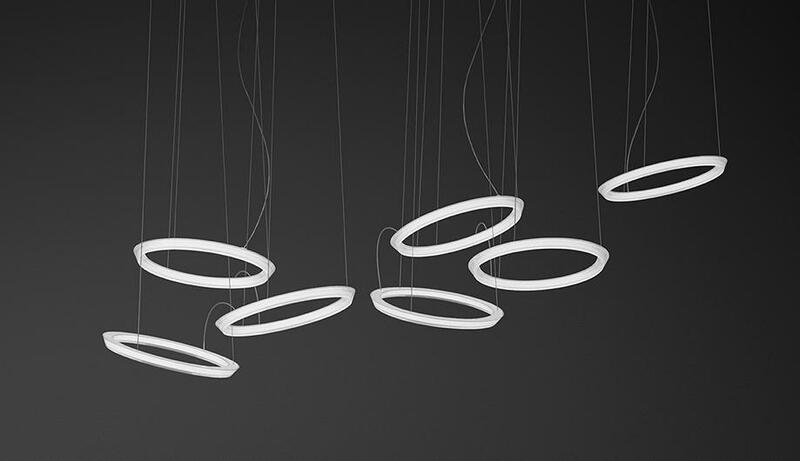 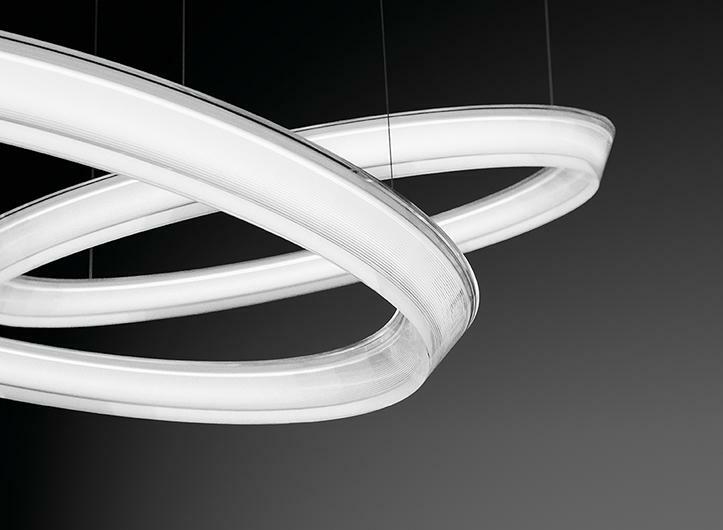 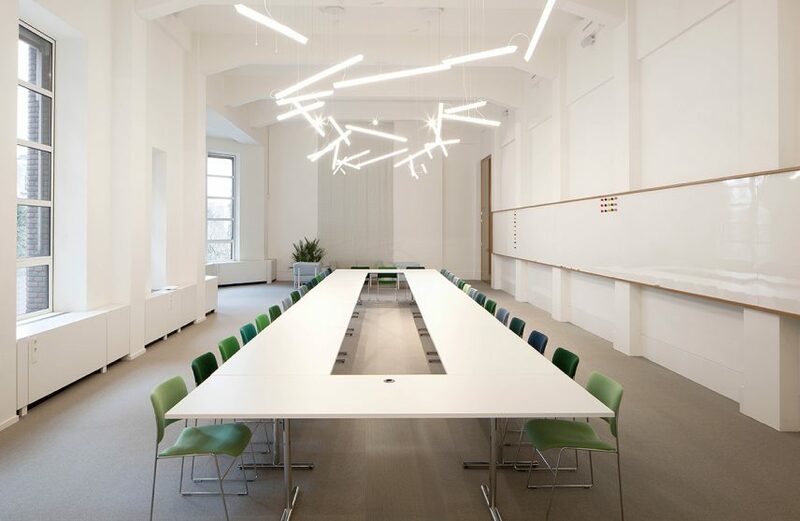 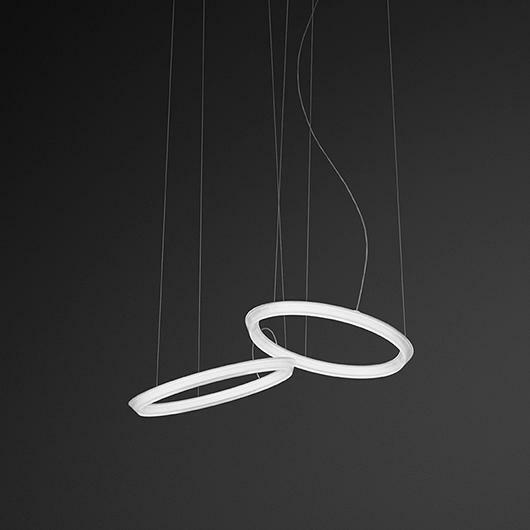 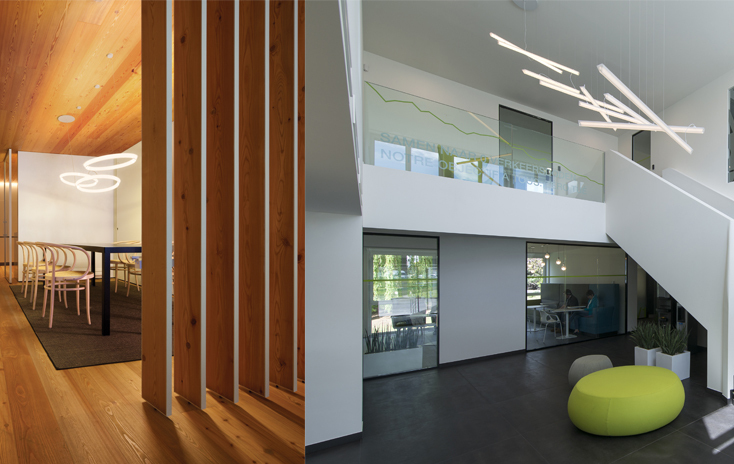 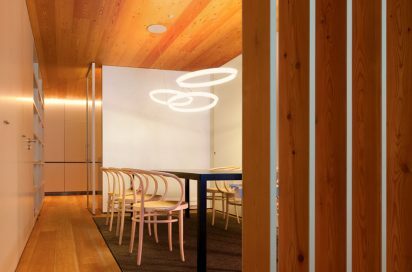 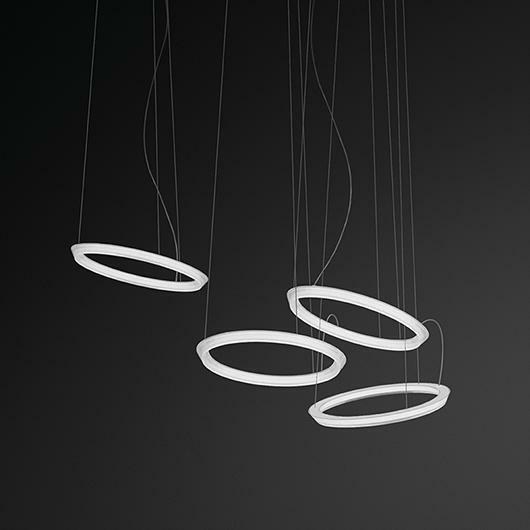 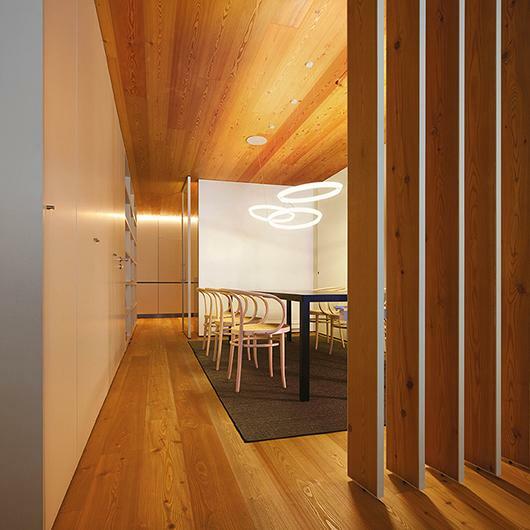 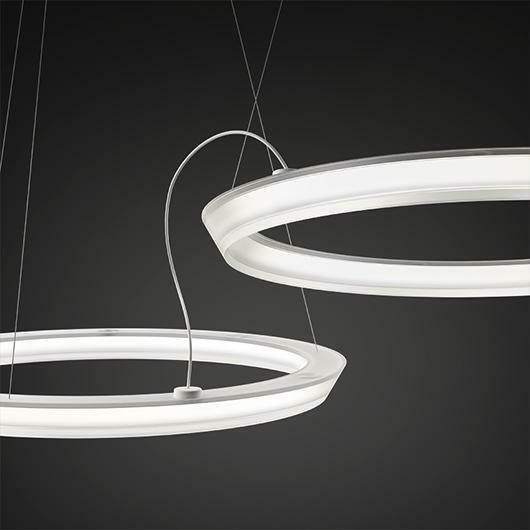 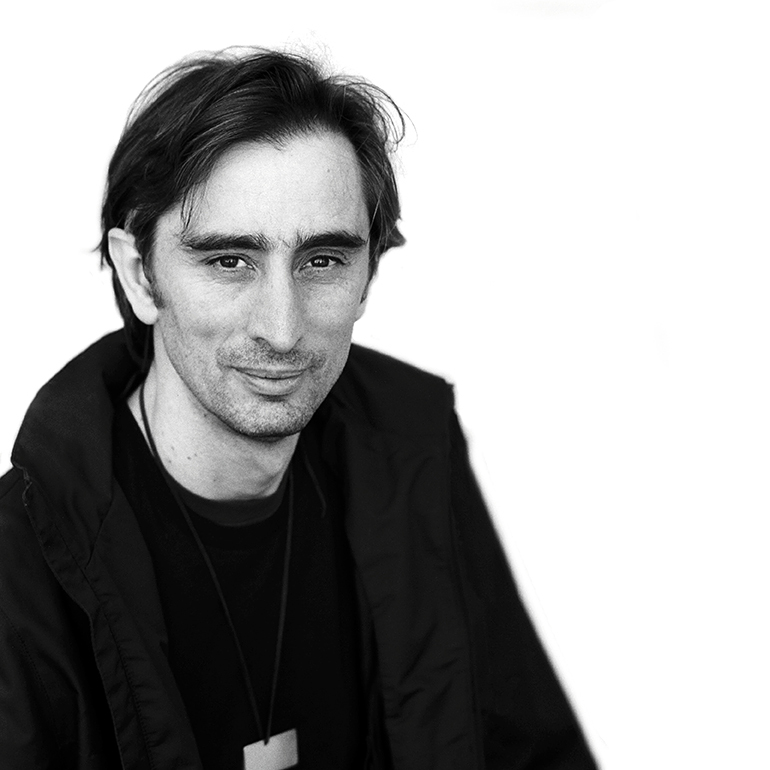 The lighting effect provided by the pendant Halo Circular light can be controlled by a dimmer. 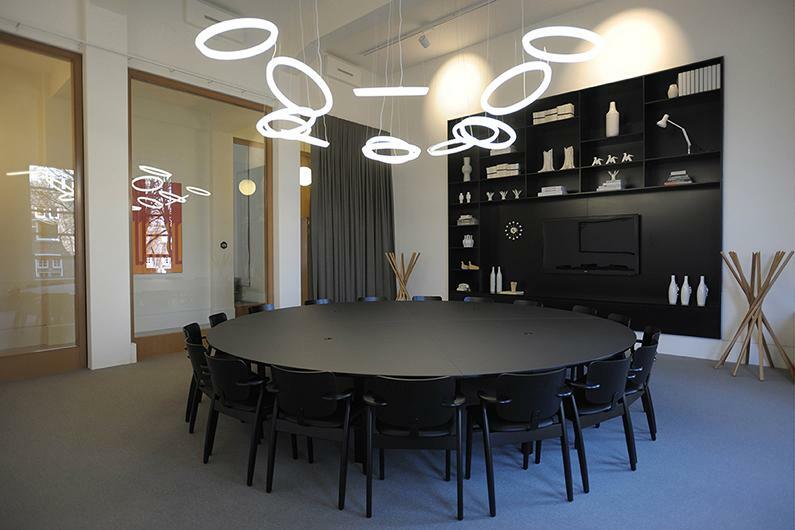 Vibia offers users four variations on the collection allowing the Halo Circular lamp to be adopted for private and public spaces.